Dental implant treatment is a multi-step process that typically takes place over several months. Before undergoing implant treatment, Dr. Aurelia likes to walk Shelby Township patients through the process so they know what to expect. 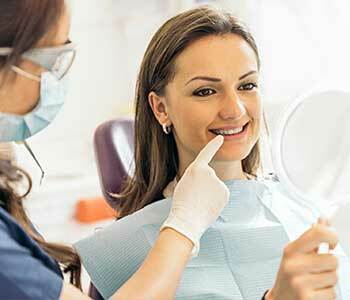 As with any dental procedure, we always start with a consultation. 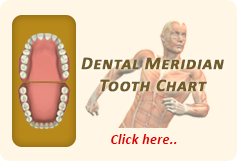 We will discuss all the options available for replacing missing teeth along with their advantages and disadvantages. If patients are interested in implants, a full evaluation will be done to ensure he or she is an appropriate candidate. X-rays are taken and we develop a treatment plan along with an estimation of costs. Placing implants is an outpatient procedure that can be done under local anesthesia. We will place the implant into the jawbone. After the procedure, the implants need time to fuse with the bone. Temporary restorations can be worn during this time for functionality and aesthetics. The integration period can last up to six months. Once the bone has fully healed and the implant is integrated, patients can be fitted with the final restoration. For some patients, this may be a single dental crown, while others may need a bridge or denture. We work closely with the laboratory technicians to make sure the final restoration fits and functions like natural teeth. After receiving implants, patients must be diligent about maintaining proper oral hygiene and regular dental care to ensure the longevity of their restoration. During appointments, we will also monitor the health of the gum tissue and bone to ensure the restoration is properly supported. If you would like to learn more about dental implants and if they are the right solution for you, please call Dr. Aurelia’s office at (248) 651-6810.